Walter Payton was an American football player who played for the Chicago Bears for record thirteen seasons. He was popularly known as "Sweetness" in the gaming arena. 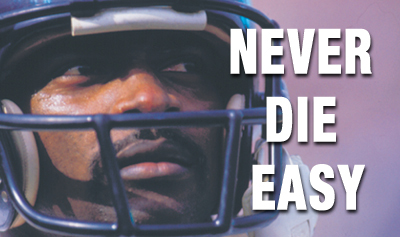 Here I have compiled down some of the famous Walter Payton quotes for you. Just hope you you will like the quote compilation and will find some inspiring words by Walter Payton to share with your family and friends.